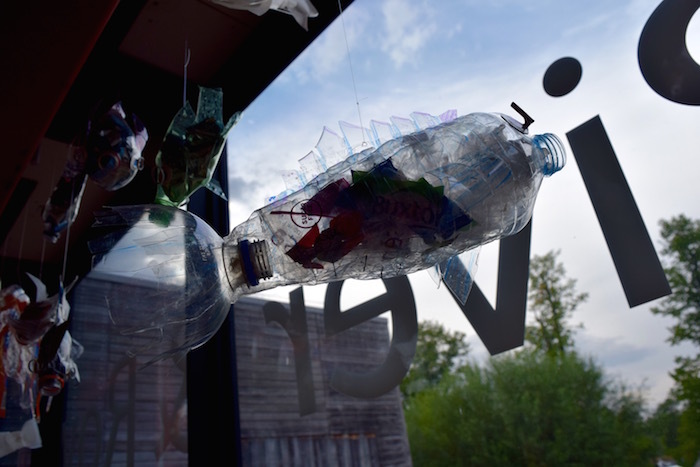 A new exhibition on plastic pollution has opened at the River and Rowing Museum. 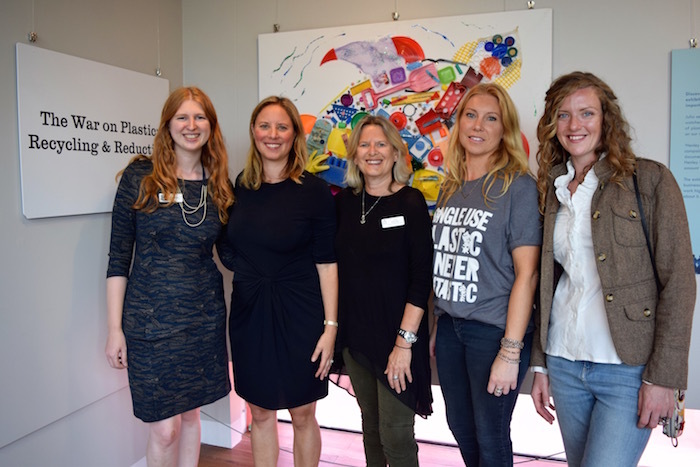 Spearheaded by local campaigner, Julia Carey, ‘The War On Plastic: Recycling & Reduction’ focuses on the impact of plastic waste on our community, our health and our environment. 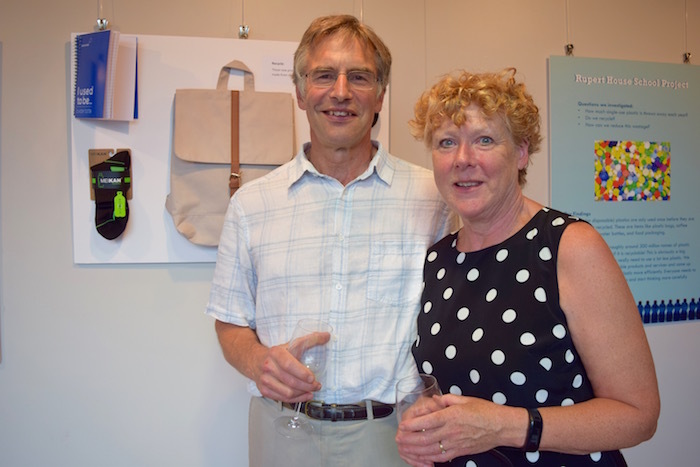 The exhibition features inspiring sustainability stories from Henley residents, along with thought-provoking artwork from local schools and businesses. 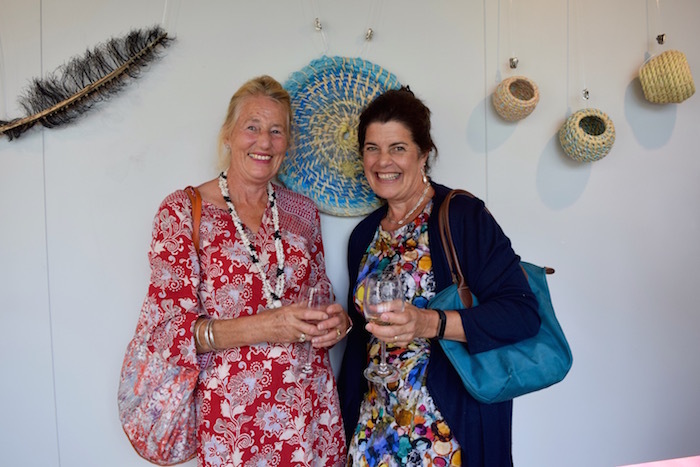 Exhibition creator Jullia Carey is well known for her efforts to reduce single use plastic in Henley. Alongside councillor Sarah Miller, she launched the Refill campaign in October 2017, encouraging local cafes and restaurants to allow people to fill their water bottles for free. 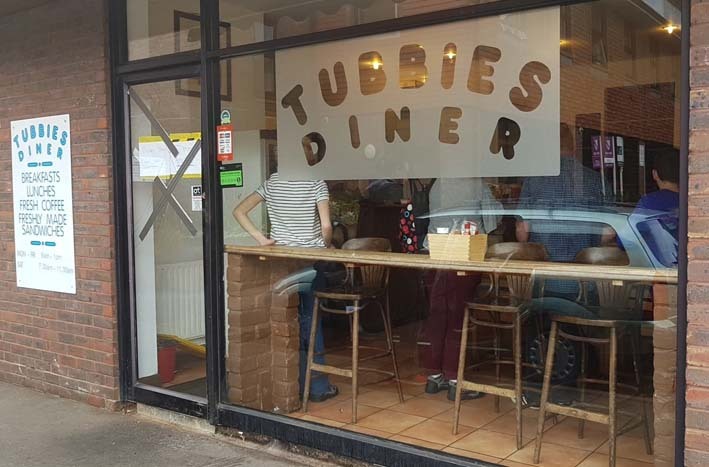 Since then, 15 businesses in town have joined the scheme. 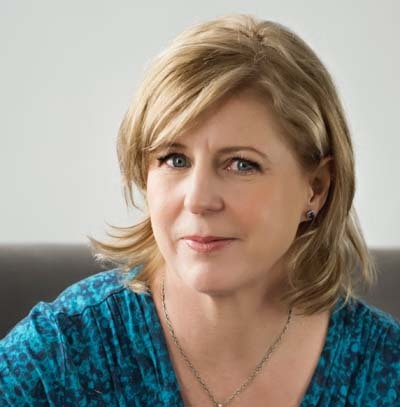 Julia also runs the ‘Henley Plastic Reduction’ Facebook group, which has amassed over 400 members. Her latest project – ‘The War On Plastic’ exhibition’ – has been months in the making. The display highlights the devastating impact of plastic pollution, both at home and globally. However, it also places a huge emphasis on what we can do to combat the problem. In their interviews lining the gallery walls, locals Alex Bell, Jessica Sinclair, Nicole Hewitt, Fleur Wells, Ian Reid and Sarah Miller all make suggestions on how to make small sustainable swaps. 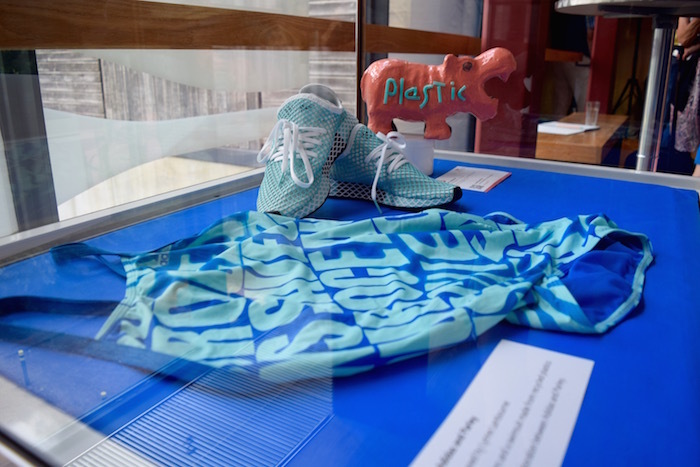 There are a number of objects on display made from recycled plastic waste, suggesting eco-friendly alternatives to trainers and swimming costumes. Local schools Rupert House, St Mary’s and The Oratory have also made poignant contributions with their artistic plastic projects, demonstrating an encouraging level of awareness amongst the next generation. ‘The War On Plastic: Recycling & Reduction’ is located in the Community Gallery, and will end on 2nd September at 5pm.